EUROPE PRODUCES ABOUT ONE FIFTH OF WORLD’S PLASTIC AND IS THE SECOND BIGGEST MANUFACTURER OF THE WORLD AFTER CHINA. The European Union is one of the strongest institutions in the world in terms of pretty much everything from economic, political, military power to cultural influence, and looks like this will continue to be so for the foreseeable future. As per its enlargement policy, the 28-member European Union continues to negotiate with many countries for accession and Turkey is among those countries. In addition, the EU also adds different regions and countries to its economic free movement zone through bilateral trade agreements. With a total population of just over 500 million, the union comes immediately after China and India in terms of population. The European economy is the world’s second largest economy after the United States. Although the Union is experiencing internal problems and struggling to adapt to the changing international system, with its financial institutions, foreign policy and the planned European army, the Union is well on its way to acquiring a single state identity. 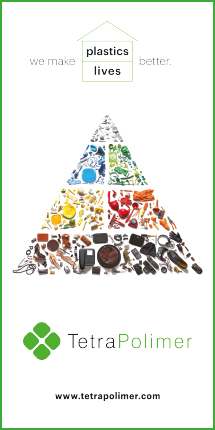 For the European Union, the plastic industry is of great significance. 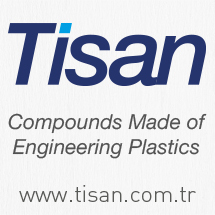 The EU plastics industry not only shines out with its competitiveness and efficiency, but also contributes to the circular economic policy of the EU (http://mag.turkishplastics.net/2018/sayi-02/ab/dairesel-ekonomi/). 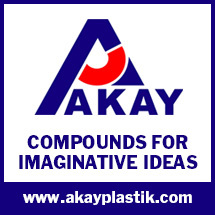 The European plastics sector comprises producers, modifiers, recyclers of plastic raw materials, as well as plastic machinery manufacturers in 28 countries. Europe produces about one fifth of the world’s plastic and is the world’s biggest producer after China. The plastics industry has a positive impact on Europe’s trade balance. European plastics producers have long-standing relationships with producers and consumers from all over the world. China, USA, Turkey, Saudi Arabia, Switzerland and South Korea are among the countries with substantial economic relations with the EU plastics industry. One distinction Europe has from the rest of the world is its very high recycling rates and the fact that it has holistic plans for plastics recycling in particular. Europe’s high-tech and education centers are also among the factors that make the European plastic industry strong.